The mother of the loner who massacred 26 pupils and staff at a US primary school may have played a major part in his catastrophic mental breakdown, it emerged last night. Friends and family portrayed Adam Lanza’s mother Nancy as a paranoid ‘survivalist’ who believed the world was on the verge of violent, economic collapse. 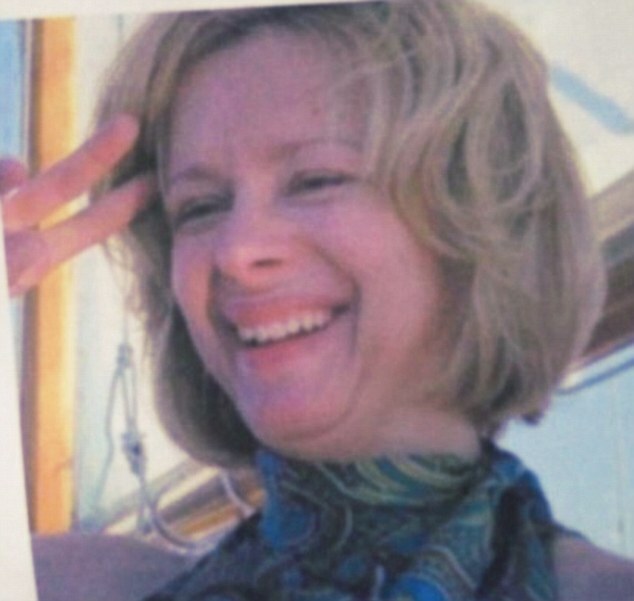 She is reported to have been struggling to hold herself together and had been stockpiling food, water and guns in the large home she shared with her 20-year-old son in Connecticut. 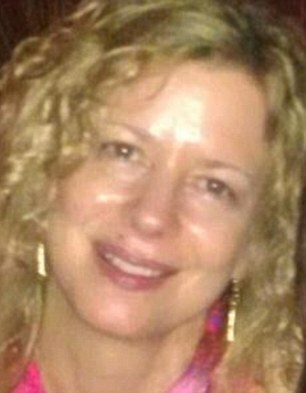 Mrs Lanza, 52, was a ‘prepper’ – so called because they are preparing for a breakdown in civilised society – who apparently became obsessed with guns and taught Adam and his older brother, Ryan, how to shoot, even taking them to local ranges. 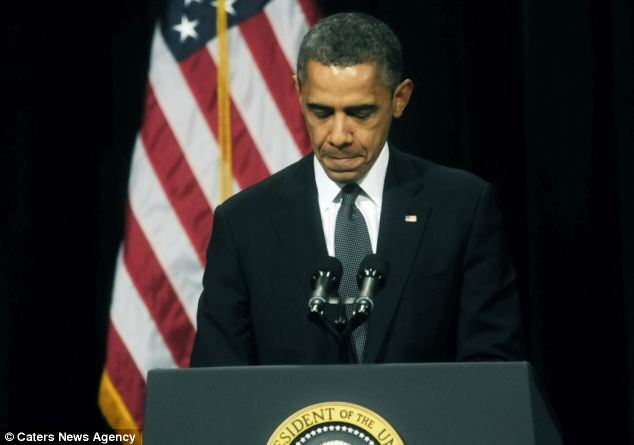 That backfired horrifically on Friday when Adam Lanza began his killing spree by shooting his mother dead in bed. 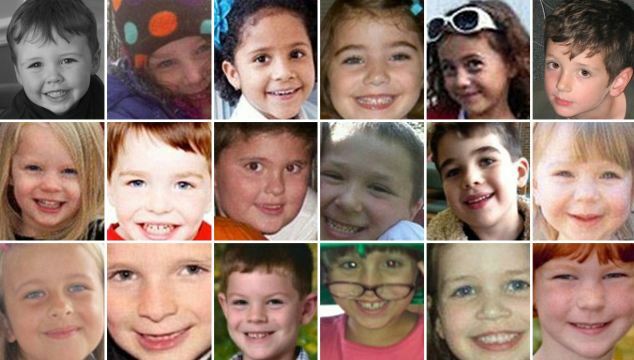 He fired four bullets into her head – possibly as she slept – then took three of her guns to Sandy Hook elementary school in Newtown, Connecticut, where he killed 20 children and six staff. Lanza’s aunt Marsha said Nancy was ‘self reliant’ and that they talked a lot about how she was preparing for the economic meltdown. She said her former sister-in-law was meticulous about never leaving guns out, but made no secret of having an imposing firearm collection. It included not only the two handguns and semi-automatic assault rifle used in the killings but also two traditional hunting rifles. She would boast about them in a local bar and also showed them off to her landscape gardener. ‘She told me she liked the single-mindedness of shooting,’ said Dan Holmes, who looked after the large garden around her rambling home. He also recalled how Mrs Lanza would go target shooting with her boys ‘pretty often’. During 15 years of playing together at alternating homes, Mrs Lanza’s turn to host the game was always skipped, said Rhonda Collens. Fellow players and her neighbours described her as generous but reserved, a ‘nice lady’ who loved to make small talk about their gardens. But others noted that beneath the mellow exterior, she was highly-strung and appeared to be ‘holding herself together’. Like Mr Holmes, they never met Adam, a reclusive youth who had few if any friends and spent most of his time in two adjoining bedrooms in the family home. 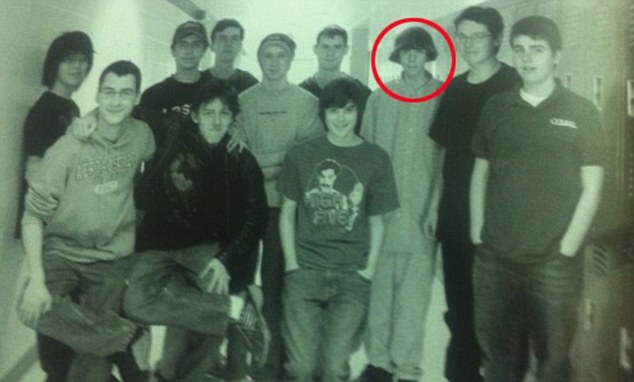 There he would spend hours on his computer, much of the time devoted to playing violent games. Neighbours said Mrs Lanza, who grew up on a New Hampshire farm, recently took time off from a job in finance to spend more time with her troubled younger son. Despite initial reports that she was a kindergarten teacher at the school her son attacked, she had no connection with it and was described by a neighbour as ‘just a stay-at-home mom’. While her older son Ryan, 24, had a successful career in a New York finance house, there is no evidence that the 20-year-old killer ever had a job. And despite his addiction to the computer, he kept away from social networks and had neither a Facebook page or a Twitter account. Ryan Kraft, who babysat for Mrs Lanza when Adam was ten, said the boy was prone to serious temper tantrums. The fiercely protective Mrs Lanza insisted the babysitter never left Adam on his own for a moment, even to go to the lavatory. But he remembered her as an ‘engaged’ mother who did her best to arrange playdates for her sons. 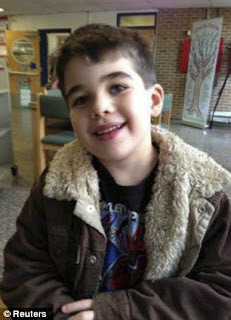 Marsha Lanza, the killer’s aunt, described him as a ‘nice, quiet’ and ‘very, very bright’ boy who had issues with learning. That verdict tallies with the accounts of fellow school pupils who said he was very bright, particularly at maths, but painfully shy. Catherine Urso said her son, who was at school with him, described him as ‘very thin, very remote and one of the goths’. Others recalled that he carried a black briefcase when everyone else had backpacks, joined a technology club, cementing his reputation as one of the school nerds, and declined to be photographed for the school yearbook. His school years came to an abrupt end when his mother had a dispute with local education officials and ended up having her son home-schooled. The Lanzas moved to Sandy Hook in around 1998 but Mrs Lanza and her husband divorced ten years later amid rumours that their difficult younger son had put a heavy strain on their marriage. She had no real need to work again after reportedly extracting $200,000 a year in support from her husband. It appears she was not only estranged from her ex-spouse but also possibly from her older son. 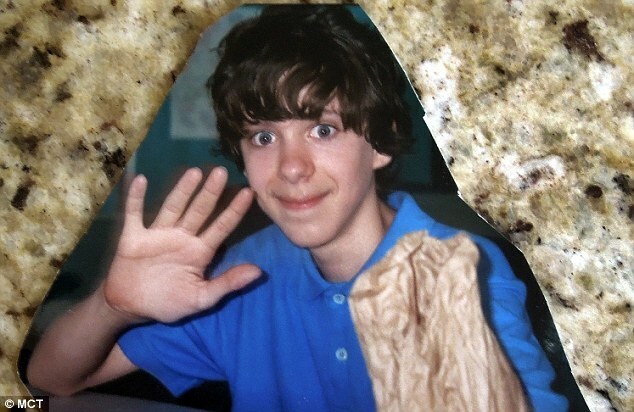 Before he was questioned by police over his brother’s crime, Ryan Lanza claimed he had not seen Adam since 2010. 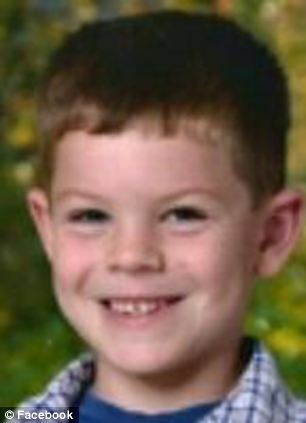 Mrs Lanza’s brother, a former police officer named James Champion, said he hadn’t seen his younger nephew in eight years. Police say a member of Adam’s family – probably his brother – has told them he suffered from Asperger’s Syndrome, a form of autism. Experts have insisted the condition, while prompting the sufferer to withdraw into his own world, would not be responsible on its own for making him go on a homicidal spree. That said, the experts note that if he had mental problems, these, combined with years of social isolation, inadequacy and the easy availability of an arsenal of firearms, could have been a recipe for disaster.